Club Member Price: R1375.00REGISTER TO UNLOCK! Deep dark ruby almost inky black center, a brilliant, bright clean red edge. 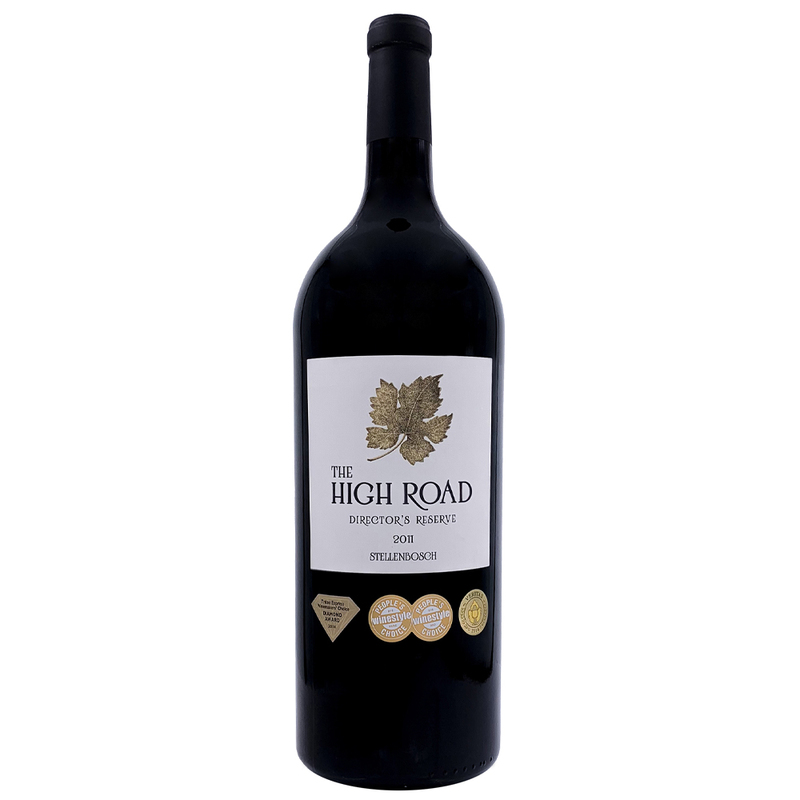 This wine is intensely rich in fruit and wood nuances, showing the extended new wood aging. The impact of the new French oak wood is balanced and rich with a gentle release of vanilla and spiciness. The depth of fruit and layered expectation is almost surreal with richness and excitement. The potential of the wine is clear but will need time for the intense cassis and blueberry fruit to come forward. This wine is complex and layered with fruit, wood and dark chocolate nuances. This wine is yet to open to its fullest potential. The palate is very complex and layered with rich full ripe tannins both from the fruit and wood. The cassis and blue/blackberry fruits are full on the front of the palate adding length to the mid palate. The follow on after the fruit is the dark chocolate and mocha that carries the dry soft ripe tannins of the fruit and the vanilla from the wood tannins. The palate is still tight and closed but when given enough time will reveal an exciting rich vibrant fruit which is rich and dark, cassis and blue/blackberry in its intense sweetness. This wine is very unique and complex. With the use of the four of the five main varieties from the Bordeaux area, showing the ability to combine together to create a structured and well integrated wine with an intense depth and complexity. 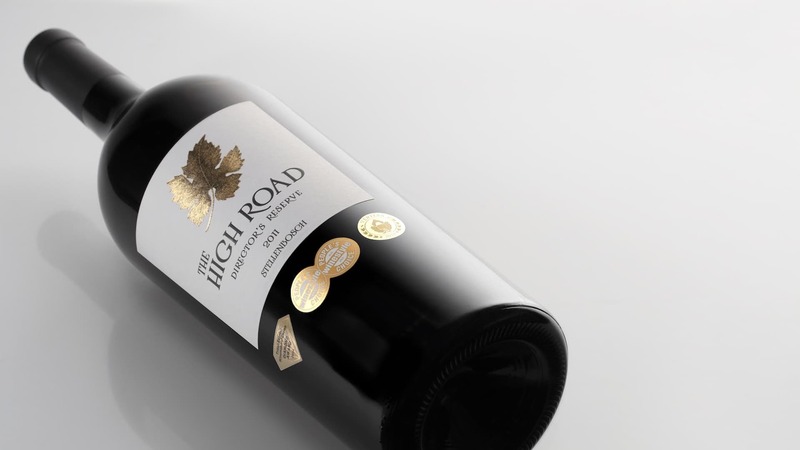 This wine reflects in its utmost the vintage of 2011 being elegant, full and layered. The wine is seriously defined by its feminine subtlety as High Road wines are well known for. 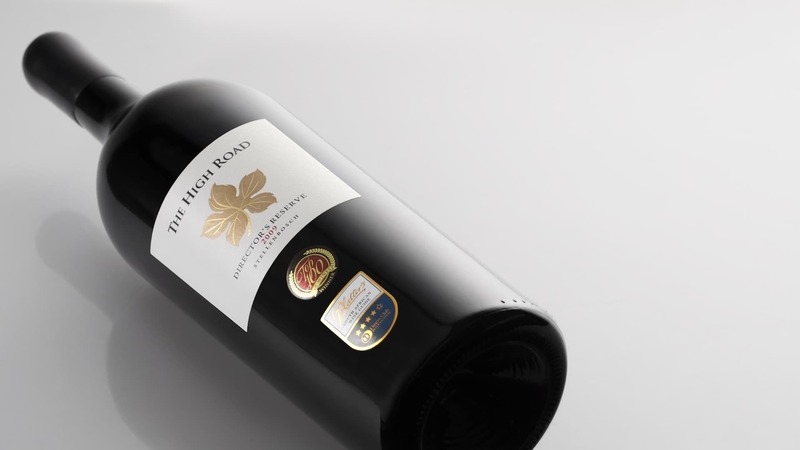 This wine will prove to be one the most exciting wines to cellar. 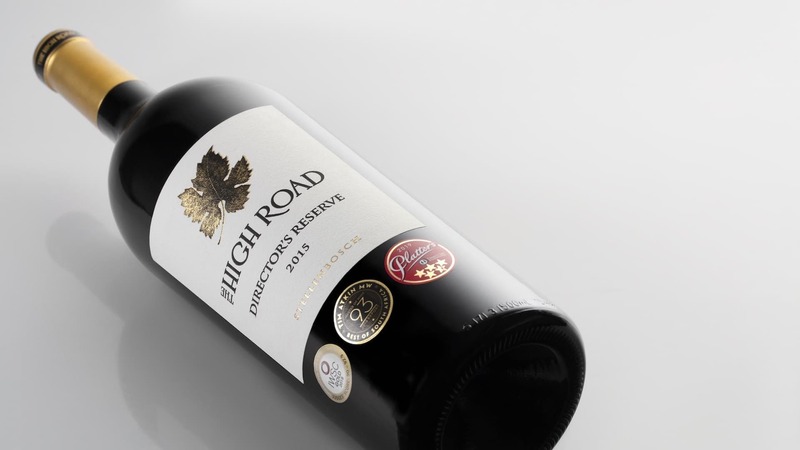 With the correct cellaring it will prove to be the most wonderful drinking experience to come out of the High Road Cellar.